« Christopher Ervin’s 6 Powerful Books and CD, now available Everywhere! 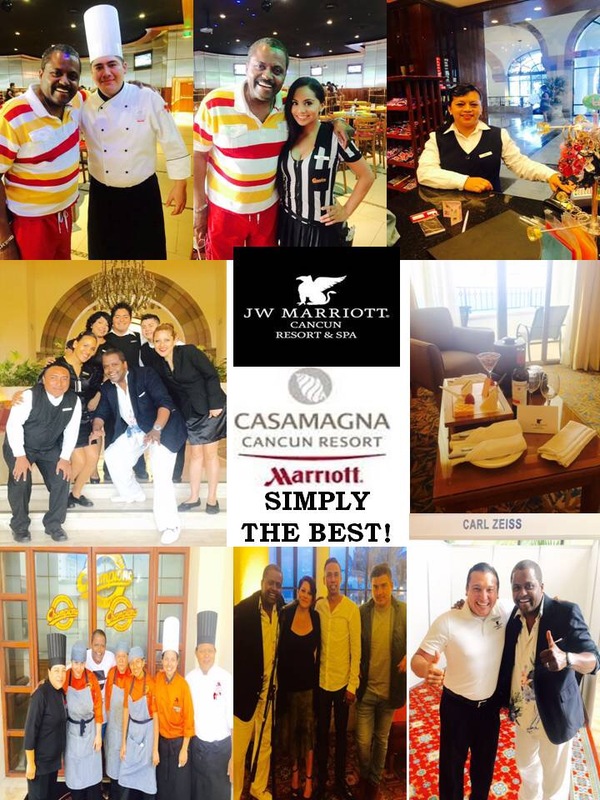 JW Marriott, Casamagna Marriott Cancun! Number 1! Don’t go anywhere else, the Food, Service and Environment, is Simply the BEST!!! !